Who knew there was a new Disney Planes movie? Not me at least not until today when I received an email in my inbox about a new Disney Planes movie called Disney Planes Fire and Rescue. Having only recently watched Disney Planes that movie franchise is fresh in my mind. 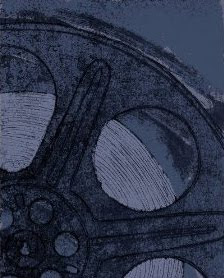 Since we do not have any children to take to the movie theatre to watch animated movies and because there is almost always a list of movies we would like to see at the theatre, we chose to wait and watch Planes on blu-ray disc. So, what did you think? I enjoyed the trailer. I think that Disney Planes Fire & Rescue looks like an exciting, action packed movie and I quite enjoyed the humorous moments and even the music. I will look forward to more funny moments and hopefully more great songs in the movie itself. Particularly interestingly to us is the fact that this movie has a HELICOPTER in it and, as a former Sea King helicopter navigator, my husband will probably place this animated Disney movie slightly higher on his To See List because of that fact. How about you? Will Fire and Rescue make your list? 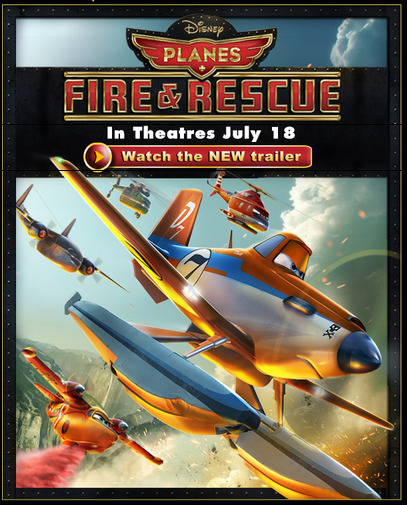 Disney Planes Fire & Rescue arrives in movie theatres on July 18, 2014. Learn more about Disney Planes movies.